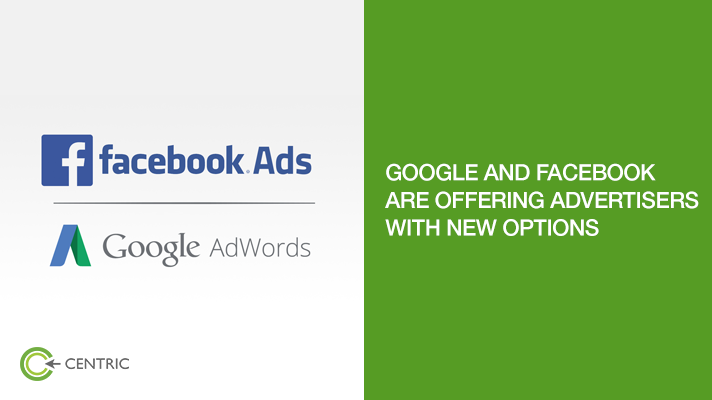 Facebook page: It allows advertisers to re-target users based on their interaction with their page. Like visiting the page, saving the page/post, sending message to the page. Instagram business profile: This again allows advertisers to re-target users based on their interaction with the advertisers/brands’ Instagram profiles. Facebook events: This allows advertisers to re-target users who have responded ‘going’ or ‘interested’ for their events.